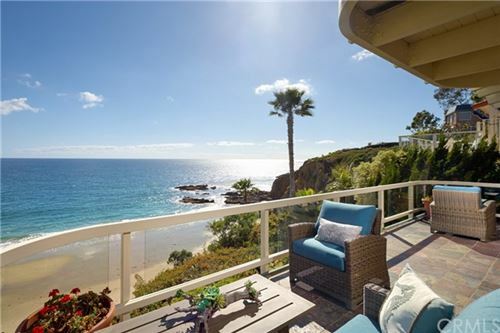 These Laguna Beach homes for sale tout stunning views of the rustic, natural canyons. 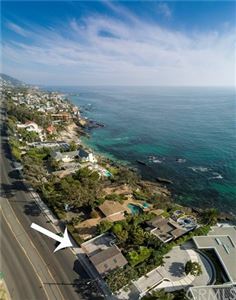 If you have small pets, this may not be the Laguna Beach home area for you due to the wildlife. 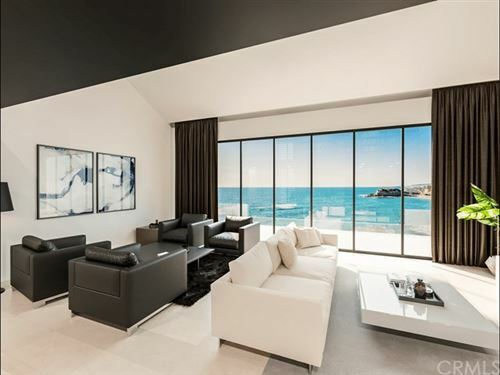 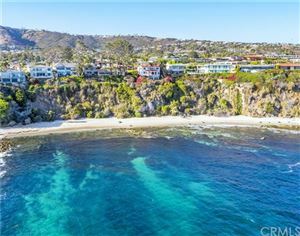 Rest assured, homes for sale in Laguna Beach, California come in a variety of floor plans and may include community amenities such as fitness centers and community pools. 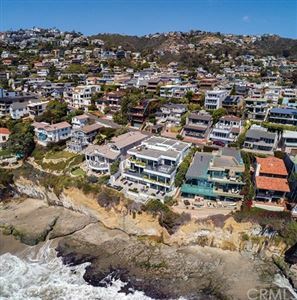 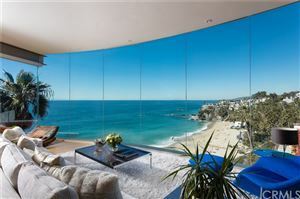 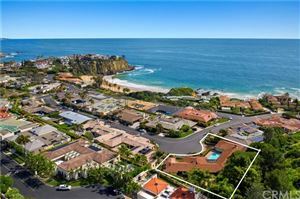 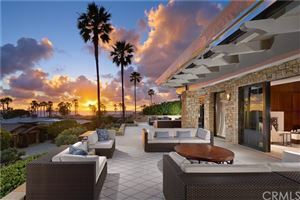 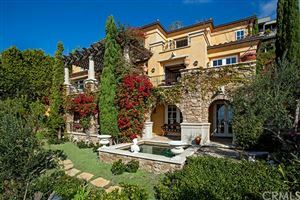 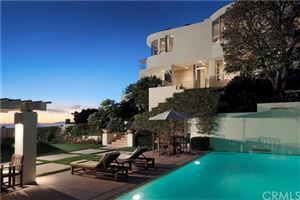 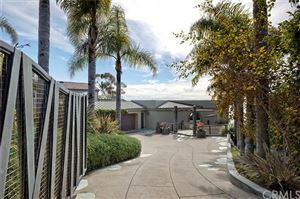 See all Laguna Beach Canyon View Homes For Sale.